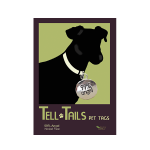 Home > NEW > ASSORTED Pet Tags "Tell Tails"
ASSORTED Pet Tags "Tell Tails"
Shop ALL Lucky Feather Gifts! 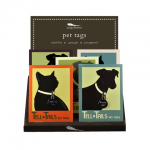 GREAT GIFT IDEA FOR THE PET LOVER! 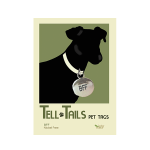 Treat your pet to something shiny! 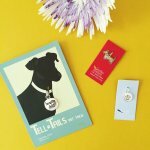 These silver round pet tags are perfect for your stylish pets. 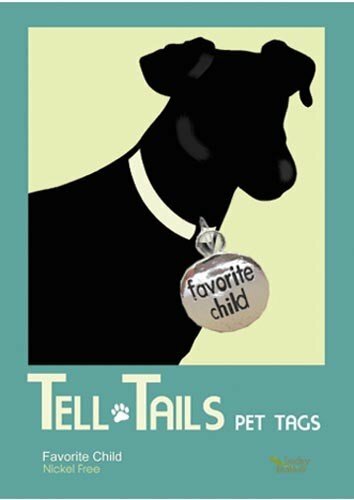 Whether your pet is your “buff” or is a “spoiled brat”, these tags will make every pet look posh. 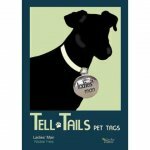 This stylish, silver, pet tag is the perfect present for your furry friend! 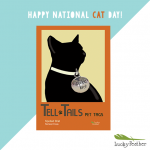 Remind your pet how much you love them by giving them something sparkly, because even your pets deserve to shine. 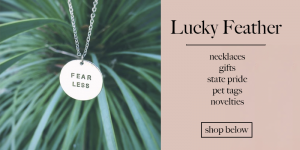 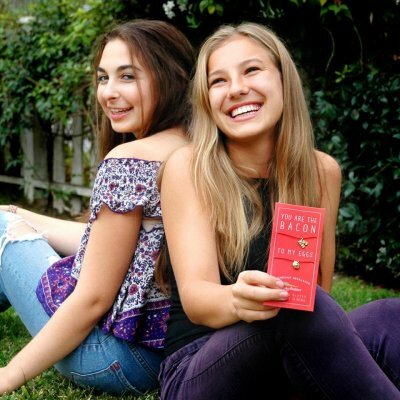 Need More Gift Ideas - Click Here!